Two significant recognition were assigned to Gorenje for its WaveActive washing machine and dryer. These products won a Plus X Award 2018/2019 and excel in German consumer tests. The Plus X Award is given companies for innovation and brand excellence. The same range was also tested in the January issue of the German consumer magazine ETM Testmagazin, specializing in independent product testing. 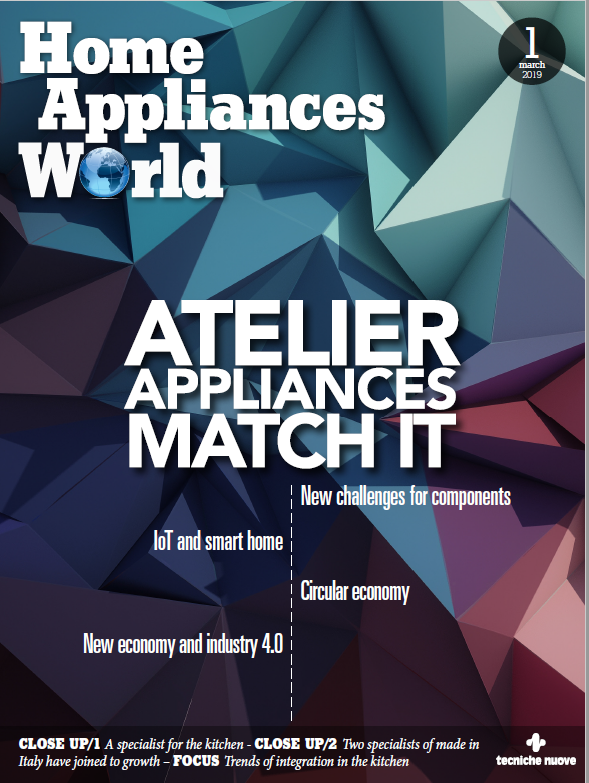 In the detailed test and evaluation, both appliances exceeded the score of 90%, and the ETM Testmagazin therefore recommends them to consumers as economical and, owing to the use of new ionization technologies, highly efficient appliances. Gorenje WaveActive dryer with an 8-kg load scored 92.9% and the grade “very good” (“sehr gut”), which is the highest grade an appliance can win in such tests. Among the reasons of this grade, the expert panel underline the precision manufacturing, stability, simple controls and maintenance, advanced programs, and remarkable drying efficiency paired with the A+++ energy efficiency rating. The testers singled out the IonRefresh program that uses ions to efficiently eliminate odours from the laundry to refresh it without washing. 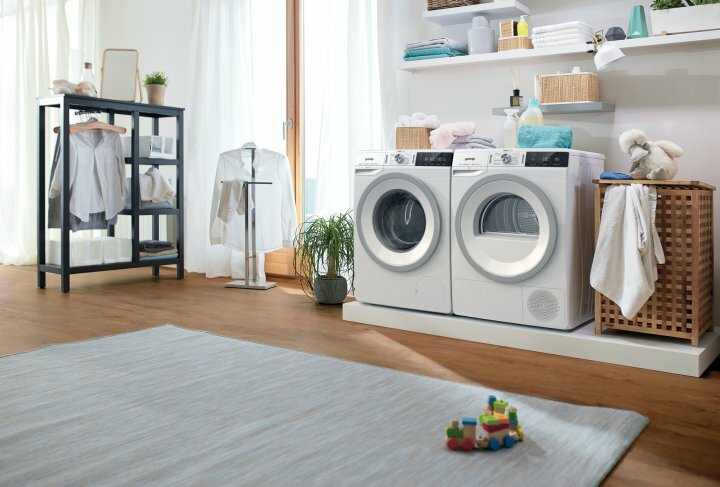 The ETM Magazin also tested the washing machine of the new Gorenje WaveActive generation, with an 8-kg load capacity, launched in the markets in last April. The washing machines strengths highlighted in the test include the EcoCare functions that allow additional savings of energy and water with every program, TimeCare that offers a faster wash, and DoseAid that recommends the optimum amount of detergent based on the selected washing settings.